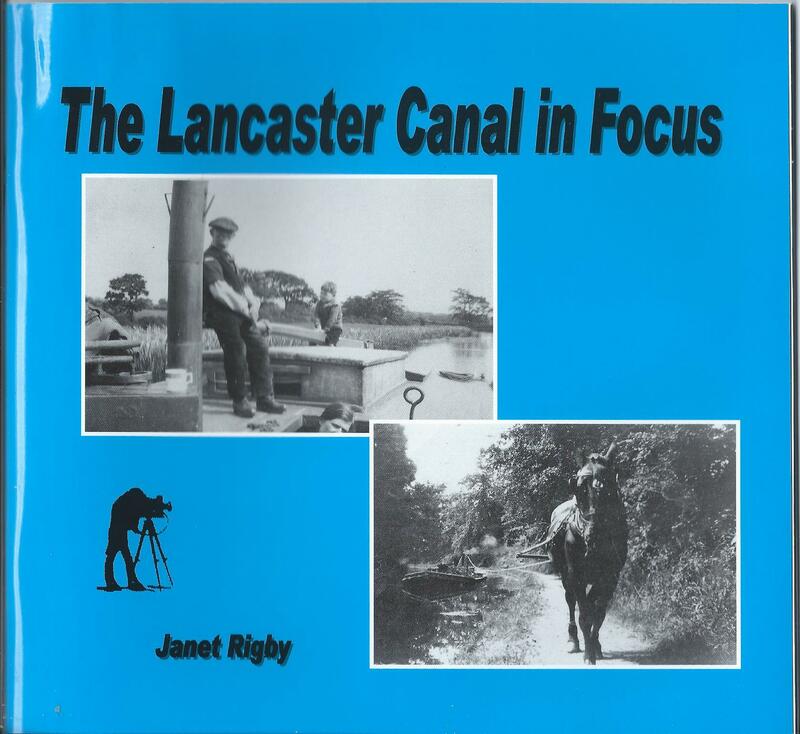 A second book by Janet Rigby which contains a collection of over 120 photographs coving the length of the canal South of Kendal, including Glasson Dock, the Millennium Link and some of the South Rible in additon to the boats, people and annimals who used it. 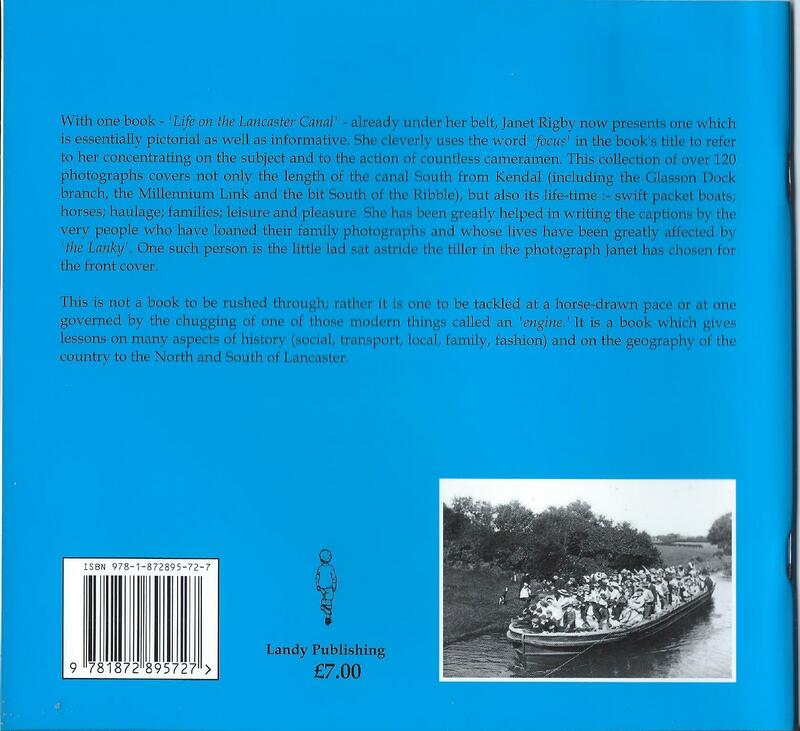 A book to be read and viewed at leasure. Original price £7 now £2 plus package and posting at current rates from the online shop.